Beware a Jesuit Pope parading as a humble Franciscan who denounces the greed of all nations and yet displays nothing but greed. Beware the Dark Force of the ideologies of materialism that hope for the incarnation of a new Jesus Jihadist who wants to take from the rich and give to the poor. Beware a Church who has lost its connection to the very being who it was created to serve – Jesus Christ. Beware the false prophets and anti-Christ’s who preach sermons using Christ’s words to mean the exact opposite. This is the time to learn spiritual discernment and Darth Francis is a great place to practice seeing through his words to his truly evil intent. 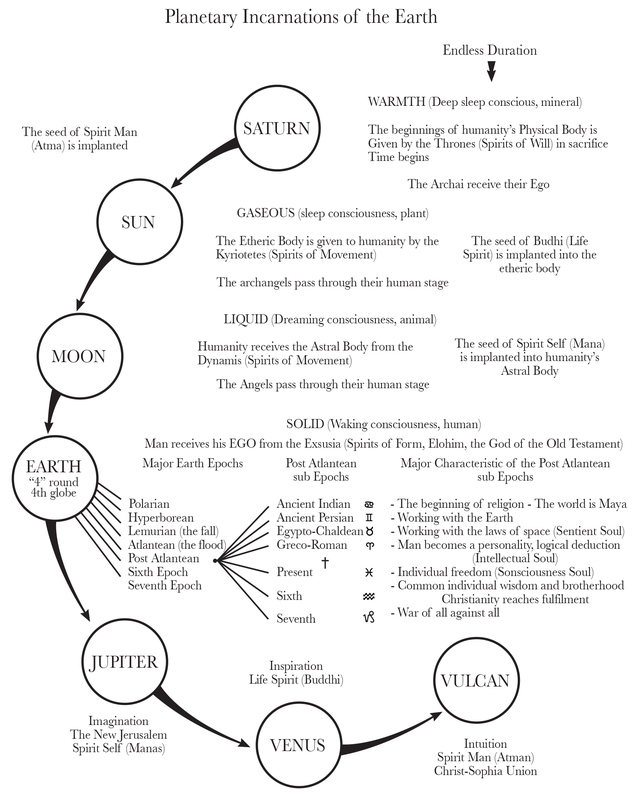 The Etheric Christ lives in the super-etheric layers that wrap around the earth and atmosphere like wings. Christ holds His temporary “court” in this realm, surrounded by the communion of saints, those perfected aspects of humanity that become the template for humans to use to advance spiritually. Stigmata, revelation (apocalypse), possession, and hauntings have much in common and are simply a matter of whether the person affected is accessing the Tree of Life or the Tree of Knowledge of Good and Evil. There is much confusion regarding these matters because, until now, they have remained a secret of the mystery schools that draws the distinction between Christ and Ahriman. Are There Jesuit Spies in Anthroposophy? Yes, there were and still are Jesuit spies in Anthroposophy. I know this, because I was a Jesuit and I worked with well-known Anthroposophists that were Jesuits as well. Many friends and colleagues in the Society know that I speak this as truth as they have shared life events with me regarding that which I am about to reveal.